An international team of investigators has concluded that the battery inside the emergency locator transmitter is the likely cause of the fire aboard a Boeing 787 Dreamliner parked on the tarmac at London Heathrow last week. The plot thickens. So let's be clear here: This is a cause for concern, but not in the way we might think. 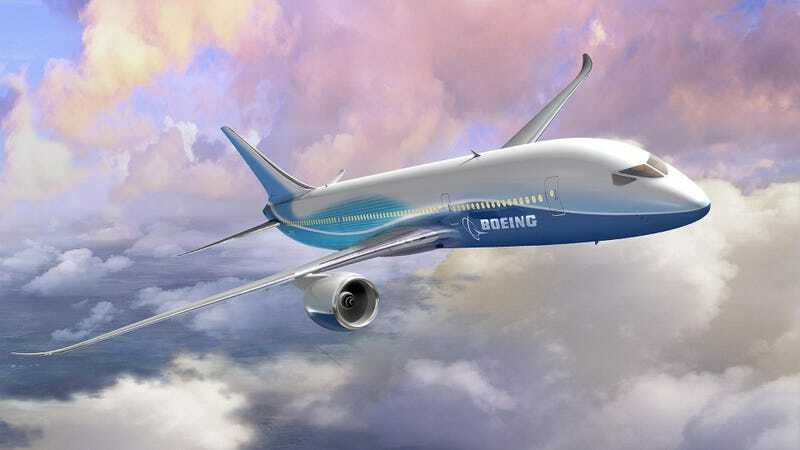 The Dreamliner's main battery system was implicated in the January fire that grounded the Dreamliner for nearly four months. That system is completely different from the battery we're talking about now. For obvious reasons, the Emergency Locator Transmitter (ELT) operates independently of the rest of the plane's power. It is important to note that like the battery system that failed before, the Honeywell manufactured ELT uses lithium-ion battery chemistry, which as we know has the tendency to go boom. Detailed examination of the ELT has shown some indications of disruption to the battery cells. It is not clear, however, whether the combustion in the area of the ELT was initiated by a release of energy within the batteries or by an external mechanism such as an electrical short. In the case of an electrical short, the same batteries could pride the energy for an ignition and suffer damage in the subsequent fire. In other words, it's not entirely clear whether an external short or the battery itself caused the fire, but either way, the battery was the fuel. Earlier in the bulletin, however, investigators note that there's nothing else in the vicinity that could have caused a fire on a powered-down plane.